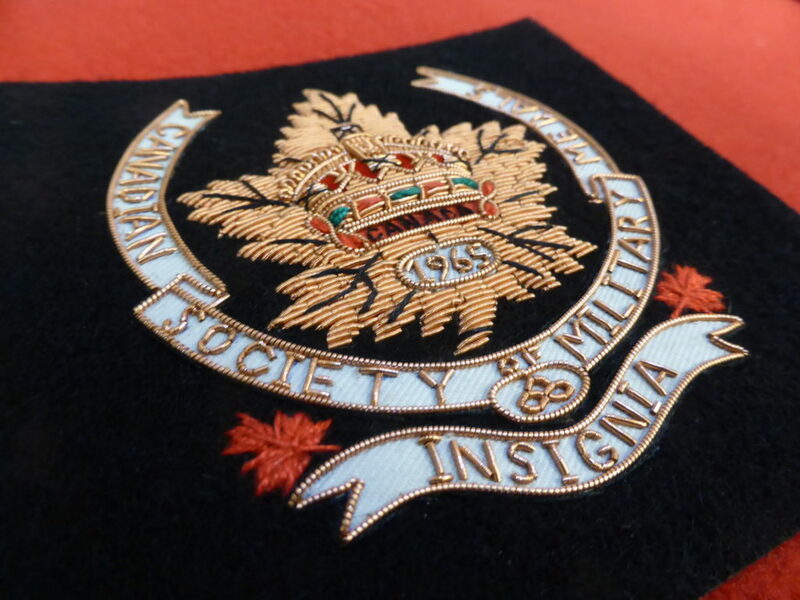 The Canadian Society of Military Medals & Insignia is an organization open to all interested in pursuing the hobby of studying, collecting and trading military medals, badges and insignia. In these pages, you will find information on up-coming events, shows and links to research sites, including past CSMMI Journals. 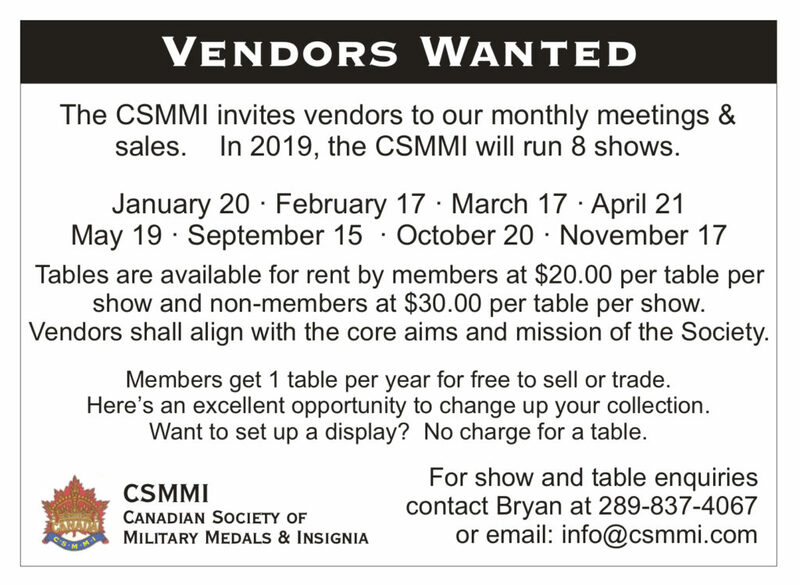 The CSMMI hosts 8 monthly meetings and shows plus an annual 2-day show. These shows are open to the general public, as well as, members. You are welcome to join us. Our 2019 dates have been confirmed and are now listed on our flyer and monthly shows page. We look forward to seeing you at our upcoming shows. All vendor tables have now been rented. 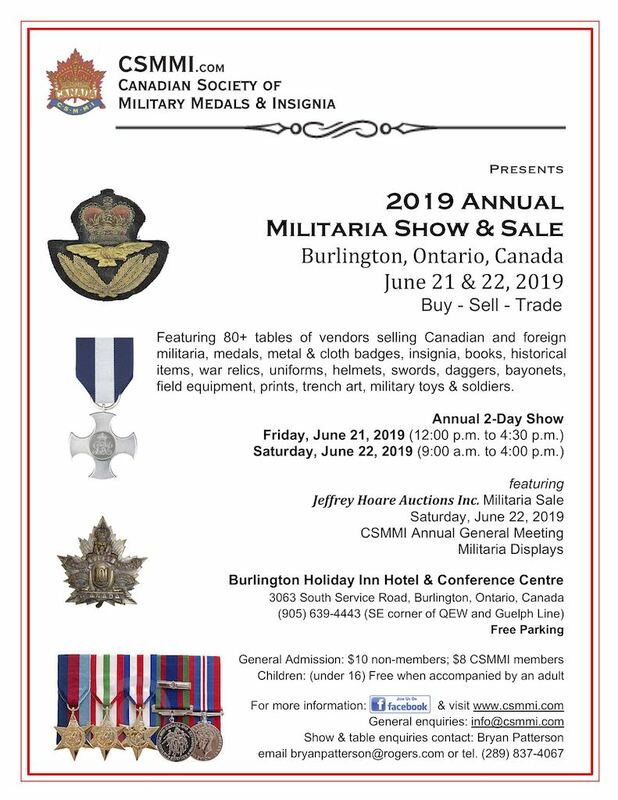 Featuring 34 different vendors from Ontario, Manitoba, Quebec, Newfoundland and the USA. Including 24 vendors who are not at the monthly shows and 4 new vendors to a CSMMI show. 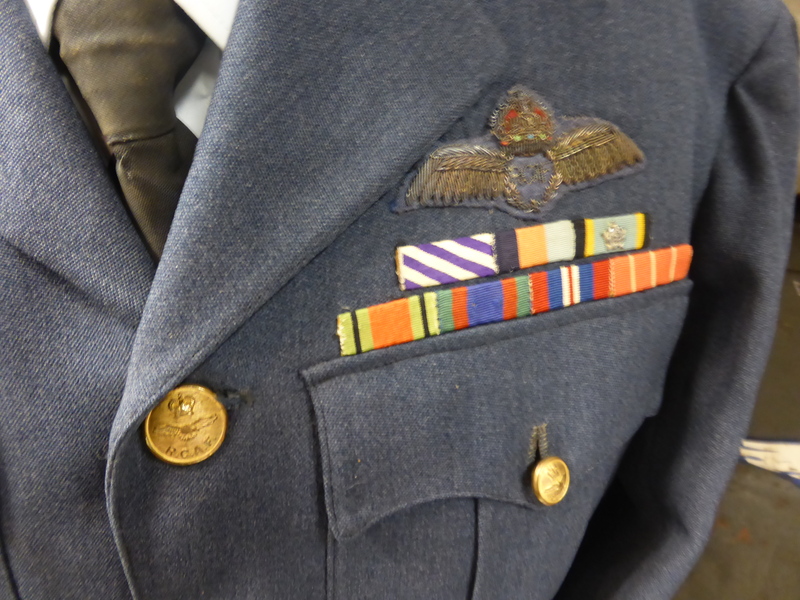 April 13, 2019 - 30th Canadian History Colloquium, Wilfrid Laurier University May 3-4, 2019. See events page: csmmi.com/events. 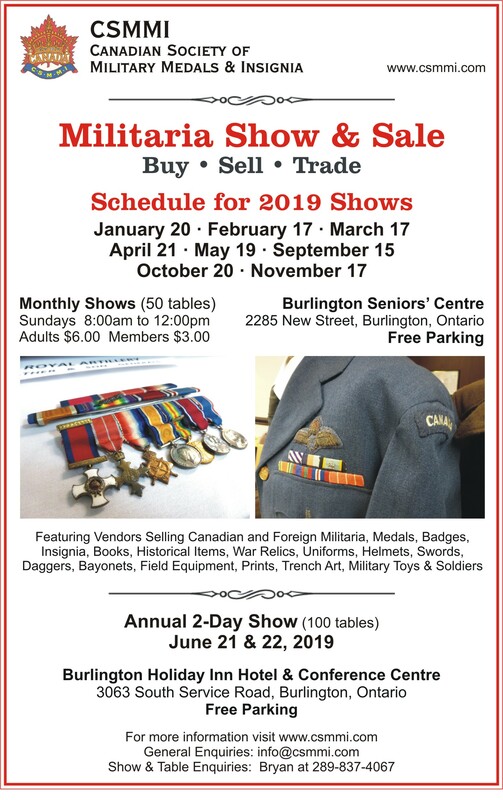 March 12, 2019 - The 2019 Annual Show is gaining momentum. 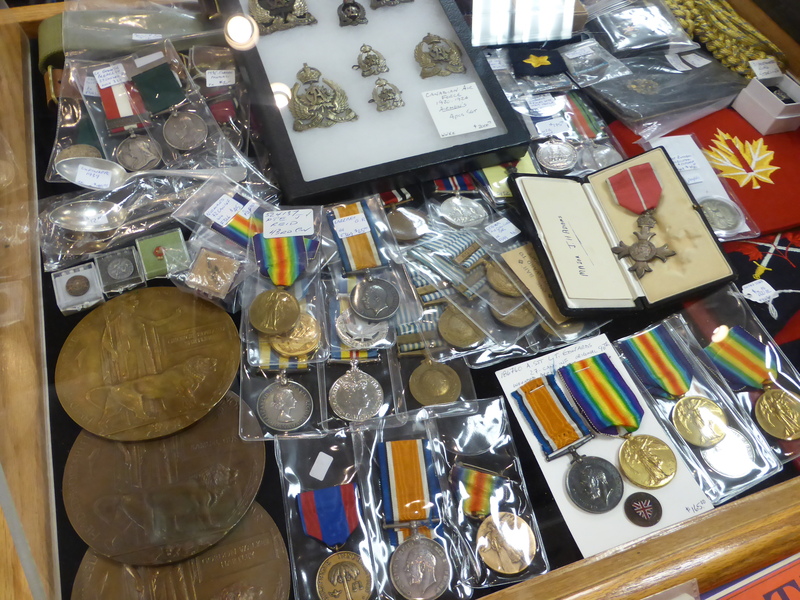 All vendor sales tables have been rented and 5 display tables have been assigned. 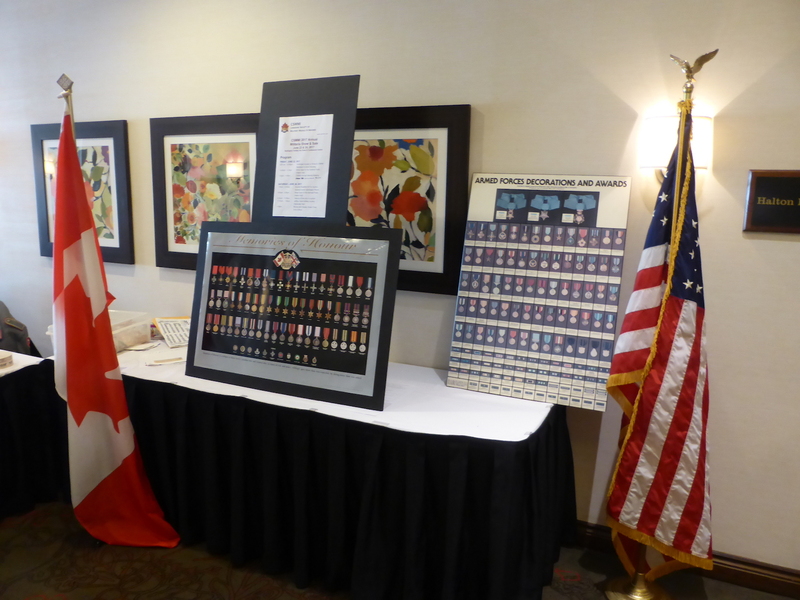 Read more on the convention pages. 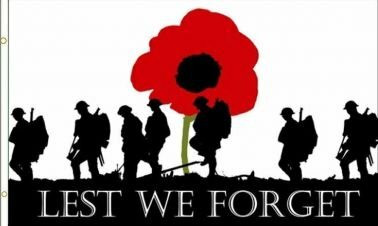 On November 2018, we commemorated the centenary of the end of the First World War. The Daily Mail has prepared a slide show of images from the First World War. We feel this may be of interest and are pleased to share it with you. 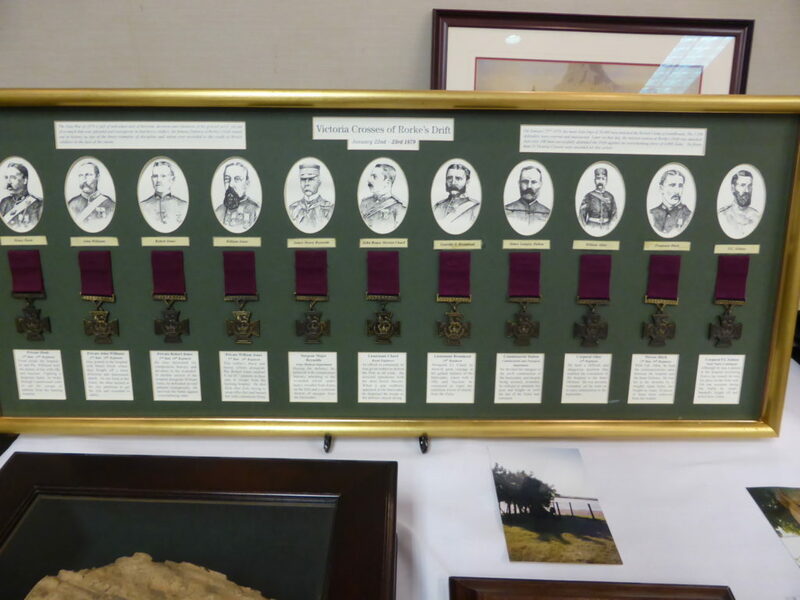 The Canadian Society of Military Medals and Insignia (CSMMI) is a group of people who share an interest in researching, collecting, and preserving the military medals, orders, decorations, insignia, documents, and related military items for future generations. The C.S.M.M.I. welcomes new members. Please visit our membership page for more details.